Toyota working toward the introduction of more green cars. We have no real indication of whether or not Toyota is about to get real with EVs, but what we do know is that the automaker has officially set up a brand-new division for zero-emission vehicles. Toyota just announced the launch of a division with the specific responsibility of overseeing its emission-free vehicles from initial development all the way through production. This will be in an effort to work toward more "green" cars and speed up and streamline the process. The automaker's new division is coined the Toyota ZEV Factory. In the beginning, it's comprised of some 200 employees in the fields of development, parts, preparation, and production. The ZEV Factory will focus its energy solely on electric cars and fuel-cell vehicles. 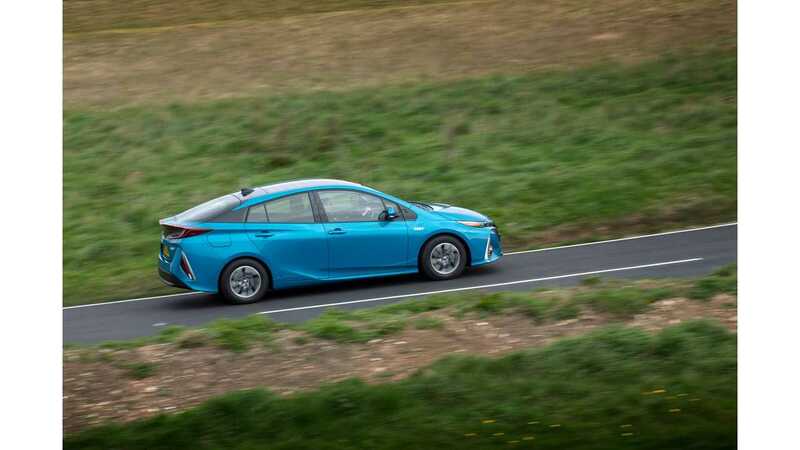 Due to stronger emissions regulations throughout the globe, Toyota is set to make a more concerted push toward increasingly environmentally friendly products. In December of 2016, Toyota President Akio Toyoda initiated a similar, in-house, 50-employee electric-vehicle team with similar goals, which he headed up himself. Now, nearly two years later, this new endeavor is the next step in the process. The new ZEV factory is led by Toyota executive vice president for advanced research and development, Shigeki Terashi.